Google Home is a range of voice-enabled speakers powered by the Google Assistant, which will hit the shelves in Singapore on 20 April 2018. It also allows users to listen to music, radio and audiobooks hands-free, on top of news feeds and responses offered to spoken questions. Following the collaboration, SPH will be providing four audio feeds for Google Home. This include a new bulletin from The Straits Times, financial news bulletin from The Business Times, a podcast by The Straits Times, and a segment titled “Need to Know”, which offers tips of career development and personal growth. All of these audio feeds will be presented by MoneyFM. According to Anthony Tan, deputy CEO of SPH, the company is constantly experimenting to improve its user experience and to bring its audiences the news and content they need in fresh and innovative formats. 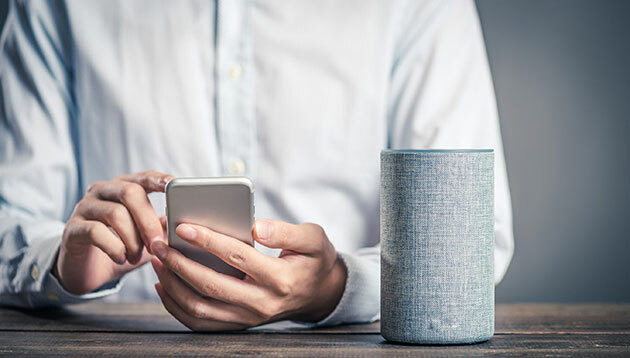 “Voice-enabled technology is the latest frontier and we see a lot of potential to use it to increase our engagement with audiences. We are delighted to collaborate with Google on this initiative and congratulate them on the launch of Google Home, alongside our strategic partner StarHub, in Singapore,” Tan added. Stephanie Davis, country director for Google Singapore added that keeping up with the news and latest happenings around the world is a must-do for Singaporeans, and the team is here to provide hands-free help through the power of the Google Assistant. “As we launch the Google Home and Home Mini here, we are delighted to continue our close partnership with Singapore Press Holdings, to provide new ways of delivering trusted and relevant information to Singaporeans wherever they are – be it on the go, or within the comfort of their homes,” Davis added. Fox Networks Group Asia has acquired exclusive rights to Ruyi's Love in the Palace. ..